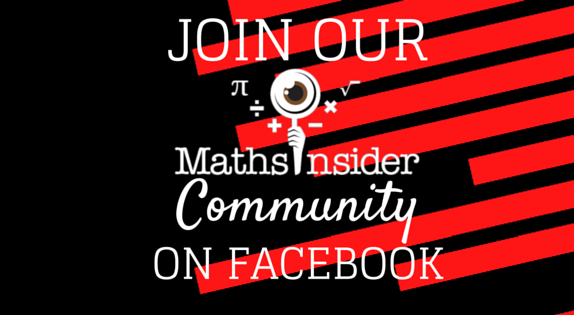 Join My FREE Maths Insider Facebook Group! 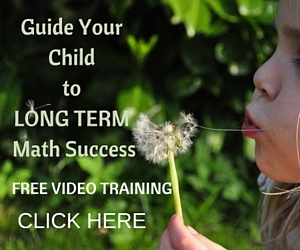 Do you want your children to build a lifelong love of math? 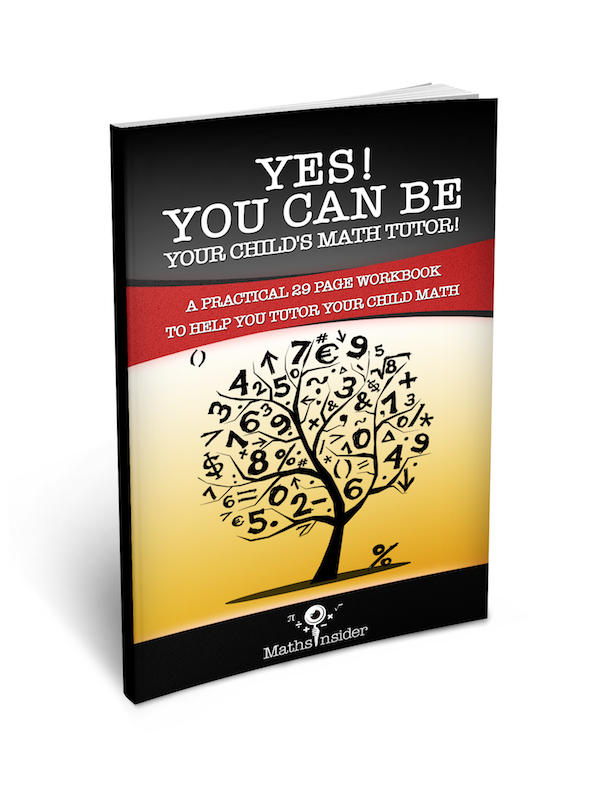 Are you a busy parent who wants to squeeze some extra math into your crazy schedule? Do you want a safe place to share your kids challenges with math as well as their successes (sometimes you just can’t share stuff like that amongst your regular FB friends)? Join my new FB Group! We’ve had some great discussions about alternative methods for subtraction with borrowing, math ideas for kinesthetic learners and tips for preschool and teen mathematicians! Come and ask me questions! Come and share and learn new tips! Come and connect with like minded parents! How can I get my child to do their boring math homework? 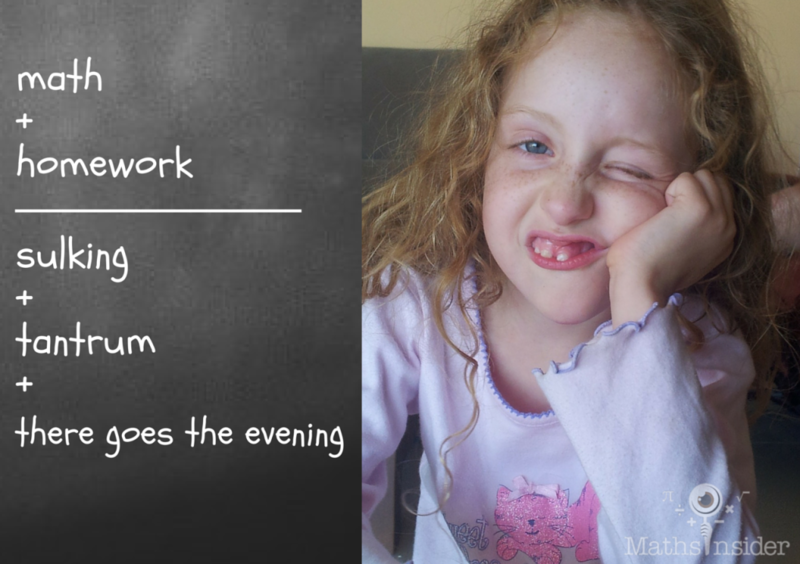 Find out how to banish the boring math homework blues using 3 great strategies by watching the video below. The transcript of the video is also below. Click here to watch the video on You Tube complete with subtitles. Okay, so my first piece of advice is don’t, don’t make them do that boring math homework. If the teacher’s giving them boring homework don’t make them do it, you can be that parent. So I can give you an example, I do have one of my Thinkster Math (formerly Tabtor) parents and she’s actually told her child’s school that her child is not going to do the math homework because the work that her child is doing at Thinkster Math is far more valuable in helping them, much more than the school homework. So yes she’s radical, that’s pretty cool. So you could follow that example and look for a different resource, look for something that is much more fun, so games or Thinkster Math or some computer games or some online games or an app that practices that specific skill in a more interesting way and tell the teacher they haven’t done their homework, so that’s the first option. Actually I have done that, I do that with my six year old’s spelling words, so usually we do them on a board, on a white board with a board pen or I write them on the shower stall or he writes them on the shower stall or on the window, and so his actual spelling book doesn’t have the words and the sentences because he’s written them on the shower stall, so the first time I did this, I actually took a picture of the work on the shower stall with the spellings so that the teacher could see what I was doing, but I haven’t had any comeback from the teacher, so I think I’m getting away with that. So you can follow my example and my Thinkster Math parents example and just say nope, I’m not doing that. The next tip is to actually challenge your child to do their homework and say hey, I reckon you could do this homework in five minutes, but I tell you what, if you do it in 7 minutes, I will give you X, or I bet you can’t do it in seven minutes or bet you can’t do it in 3 minutes. See if that works for your child, it works for some children, or you could say okay you tell me the answers and I’ll write it down. So just make it into a bit of a fun game and into a challenge. And number three is to let your child suffer the natural consequences of not doing their homework, so bounce it back to the teacher, don’t get them to do the homework and see if they get detention, they get told off. Hopefully they are not going to fall behind, because hopefully you’re supporting your child on their math topics in other ways. So let them suffer the natural consequences or you know write a letter to the teacher and explain your philosophy. So, Number 1 is, just don’t do the homework find some way cooler way to practice that skill. Number 2, is to challenge them to do their homework and Number 3 is to let your child suffer the natural consequences of not doing their math homework. 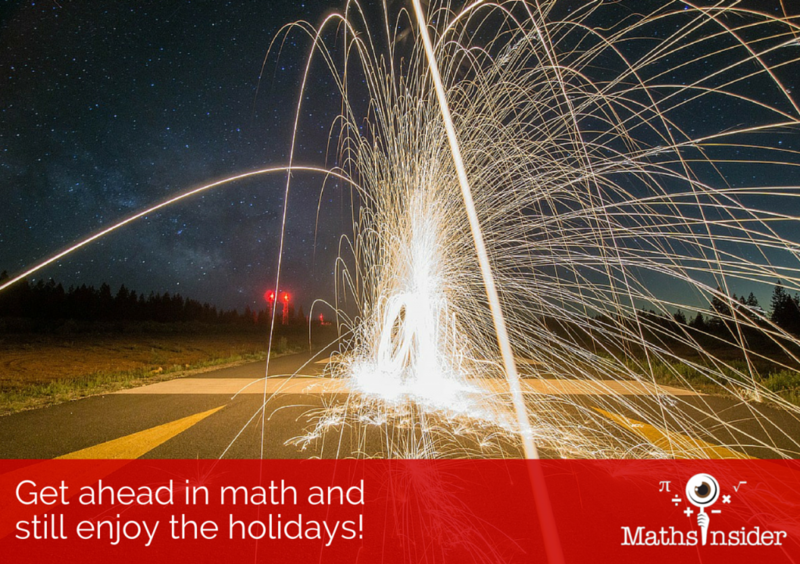 Get Ahead in Math and Still Enjoy the Holidays! Hello, I’m Caroline from MathsInsider.com and today I’m going to share with you some tips about how to keep maths going over the holiday. So today is the first day of my kids school holiday and I’m hoping to keep some maths going for them. So I thought I’d share some of the tips that I’m using with my own kids and I’m sharing with my Thinkster Math (formerly Tabtor) students as well. Relax and enjoy the holidays! So, number one, it’s not a case of, “You’ve got to do maths the whole holiday! Maths, maths, maths.” Yes, of course, you must have time to relax. Your kids must have time to relax, to stare at the ceiling, to open their presents, to enjoy time with their family and friends. But also, the holidays are a great time to get ahead with maths and to consolidate ideas, so it is worth trying to slot a little bit of maths into the holidays. In Australia, they’ve got the big summer holiday, it’s six weeks. The rest of the world is probably about two or three weeks but in those two or three weeks, even if you’re having Christmas day off, New Year’s Day off, you can still get lots of maths done. So the first thing to do is to actually identify what topics you want to cover. So think back to any topics that your child has come home with which they’ve struggled with in their homework or topics that your teachers mentioned. Or you could look ahead to see what they’re doing, if you’ve had a newsletter from school and see if there’s any topics on there that you can identify. Don’t try and do the whole curriculum, the whole syllabus in one holiday, that’s going to drive you crazy. And as a parent, you need time to relax as well, so just try to identify one or two topics. Number two is to fix a time when you’re going to do this work. So maybe first thing in the morning. For my own kids, they like to go out and play. The main thing in holidays is that they’re allowed to play out after dark so I’ll say to them, “If you want to go out and play with your friends after dark, then let’s just do a little bit maths.” So fix the time. Is it going to be first thing in the morning? Is a going to be before they go out to play? Is it going to be straight away after lunch? Try and fix the time, that this will be the maths time. I’m not saying that they should spend an hour doing maths, that’s fine if they’re willing to do that and they’re happy to do that, but even two minutes, five minutes, ten minutes is going to add maths knowledge into their lives. The next thing is to choose your resources. 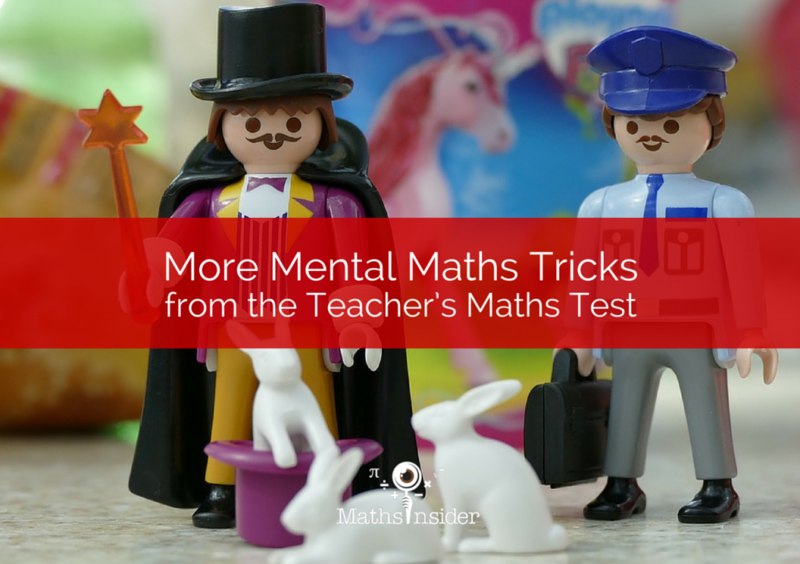 So your kids might not want to sit down with a maths book or lots of maths worksheets, so use this time to introduce something slightly more interesting or relaxing. So if you want to use some seasonal worksheets and print those off, that’s fine. For the times tables I’m using a cute little app called Squeebles because that’s kind of fun and they get to play as well as do times tables, so that’s something slightly different. But if you’re already on a program like Kumon or Thinkster Math, that’s fine. You can do the standard things, but don’t make them. Try to make it a bit more interesting. This should be a time spent with family and friends so you don’t want to be stressed and give them the worst options. Try to give them the best options. The next thing is to just introduce, just highlight maths in your everyday life. 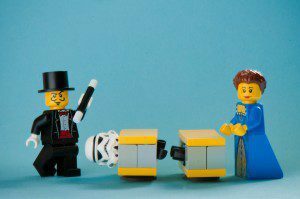 So in the holidays you’ve got sales, you can talk about numbers of the sales, you can talk about how many Lego bricks do you think you’ve used for this set – estimating. You can talk about maths journey times if you’re traveling or family and friends are coming to visit you. So just be aware to highlight the maths that’s around you during this time. 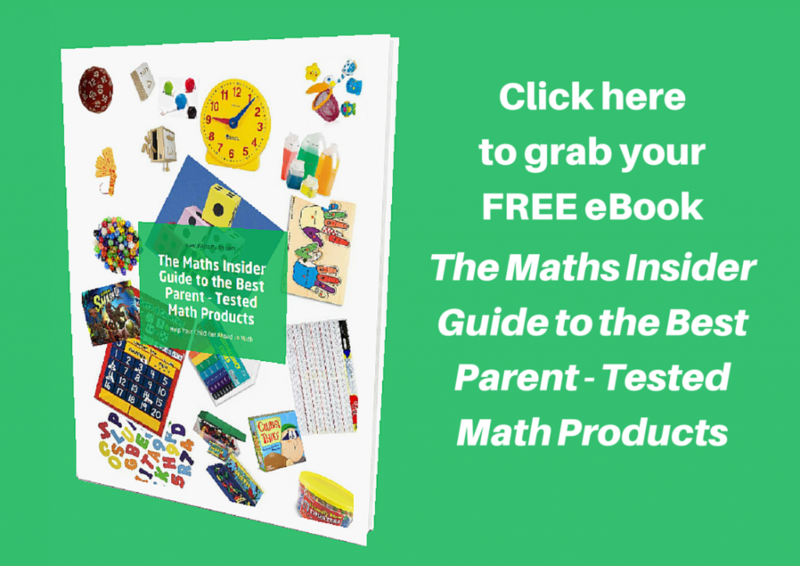 Last week I published the new Maths Insider survey asking readers What is Your No.1 Challenge When it Comes to Guiding Your Child to Math Success? 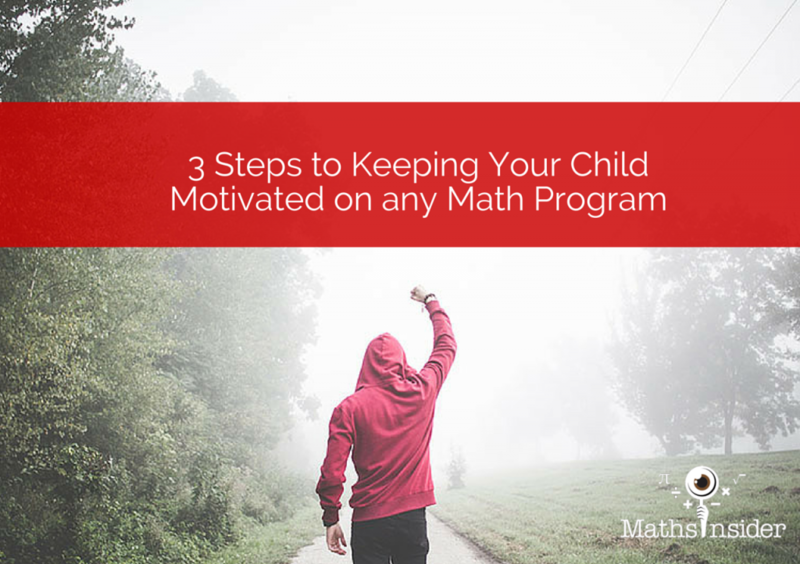 How do you keep your child motivated when they just don’t want to do math? I highlighted how cool math podcasts are in my post here on Maths Insider, Listen Up! 8 Fascinating Podcasts to Spark a Love of Math in Your Teen. I still listen to podcasts in my car but recently Mr Maths Insider bought me a waterproof bluetooth speaker which I use to listen to podcasts in the shower (too much info??). Since then, I’ve discovered more cool science and math podcasts which I share below. 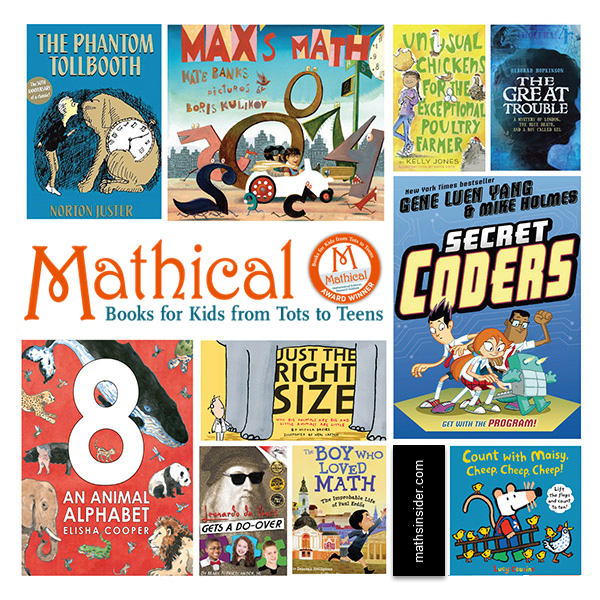 Some are great for young kids and some will inspire teen mathematicians. Check the descriptions below. You can also click on each of my favorite episodes right here in the post! Brains On by Minnesota Public Radio describes itself as a podcast featuring science for kids and curious adults. My younger kids like listening to Brains on episodes as they fall asleep at night. Great for kids and adults. The questions we have about numbers are uncountable – but here are a few of them: Where does zero come from? How is there more than one kind of infinity? What is it like to do math when numbers have different colors – and personalities? click below to listen to the Numbers episode. The Infinite Monkey Cage is a British podcast science podcast which describes itself as a “Witty, irreverent look at the world through scientists’ eyes. The show is presented by Professor Brian Cox and stand up comedian Robin Ince. This podcast does make me chuckle and is great proof that scientists do have a great sense of humor. Great for teens and adults. Although many people fear maths and will admit to dreading any task that requires even basic skills of numeracy, the truth is that numbers really are everywhere and our relationship with them can, at times, be oddly emotional. Why do so many people have a favourite number, for example, and why is it most often the number 7? Click below to the Numbers, Numbers Everywhere episode. On NPR’s Planet Money, you’ll meet high rollers, brainy economists and regular folks – all trying to make sense of our rapidly changing global economy. Each episode of Planet money is relatively short (about 15 – 20 mins long) and it’s one of the few podcasts that i listen to where I like to make sure i’ve listened to every episode as they are always really interesting regardless of the topic. Great for pre teens, teens and adults. Stories about a $50,000 loophole, what neighborhoods mean for kids, and what the Six Million Dollar Man would cost today. This is my favorite podcast episode in this post! Click below to listen to The Long Run episode. The Guardian’s science team brings you the best analysis and interviews from the worlds of science and technology. I only discovered this podcast recently thanks to fellow Thinkster Math (formerly Tabtor) Tutor Dan Cox who shared it on his Delta Maths Facebook page. So far, I’ve only listened to the episode below, but I’ve already picked out some other episodes of Science Weekly to listen to. Great for pre teens, teens and adults. Mathematician Jordan Ellenberg argues that maths can help all of us become sharper thinkers. This episode has some cool insights and discussion focusing around how everyone needs math. 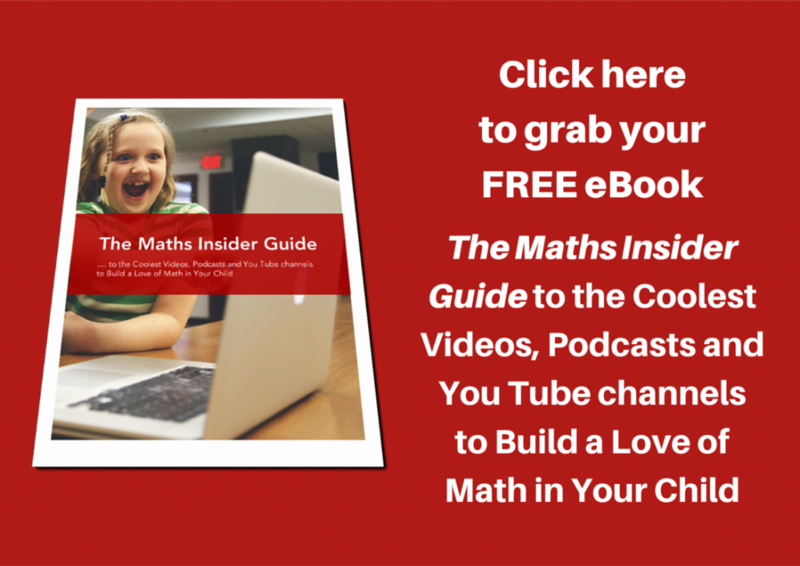 Click below to listen to How maths can change your life. According to Story Collider, “Science surrounds us. Even when we don’t notice it, science touches almost every part of our lives. At the Story Collider, we believe that everyone has a story about science—a story about how science made a difference, affected them, or changed them on a personal and emotional level. We find those stories and share them in live shows and on our podcast. Sometimes, it’s even funny.” I’m a fan of story telling podcasts such as This American Life and The Moth, so the Story Collider podcast with its mix of science and story telling is a favorite listen of mine. Great for teens and adults. Maths Insider pick: Your Favorite Number: Alex Bellos is surprised that people ask him what his favorite number is, so he decides to ask everyone what theirs is. 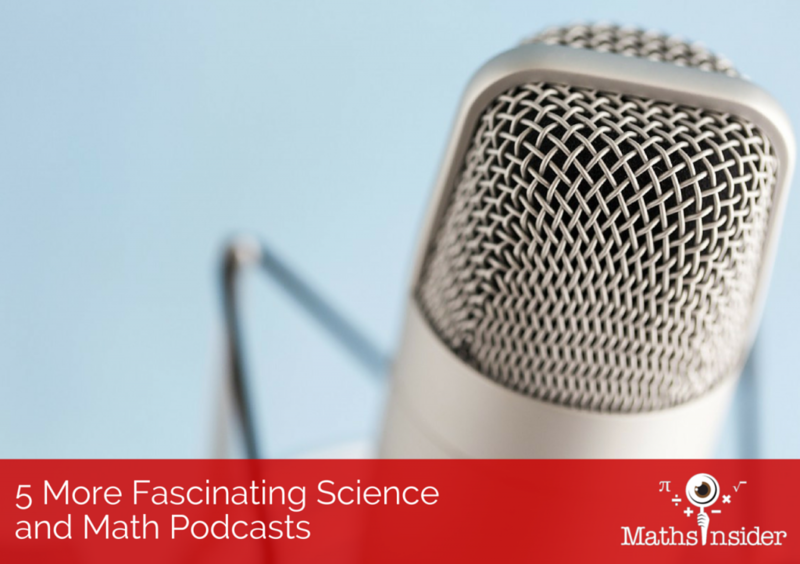 Take a listen to the math podcasts above. Which ones did you like? Tell me in the comments below. While many educators agree that it is essential to improve the quality of math education in our public schools, a debate persists about how it should be done. Do we work with the students who are struggling, so that they can do better? Or do we push the students who are excelling, so they can move on to even greater things? Budgets are tight and many schools are pushed to decide one path or the other. 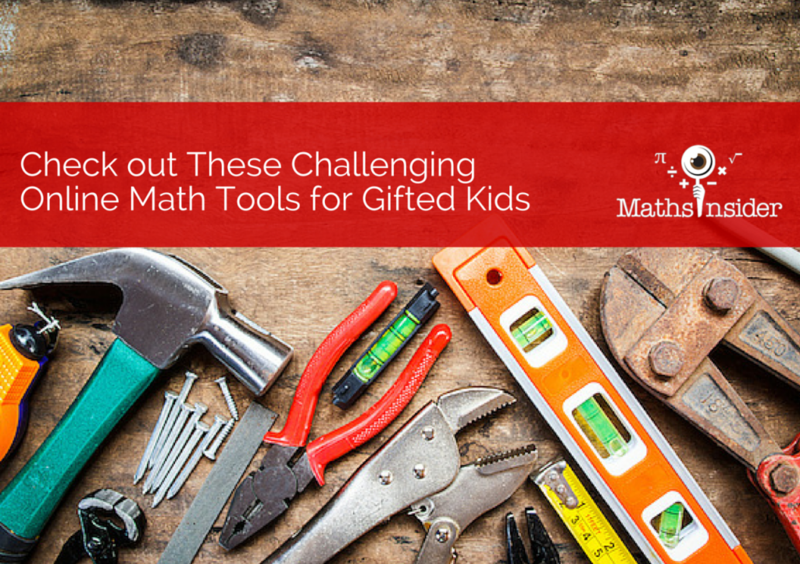 Fortunately, many online resources can challenge gifted math students with new coursework and an outlet for their ingenuity. Here’s what you should know if you’re an educator or parent in need of inspiration. Challenge Math is meant for students in grades 2-6 who have shown great talent for mathematics and who are eager for an extra outlet. It’s set up with two semesters of coursework, a fall and a spring, which can be done separately or together. 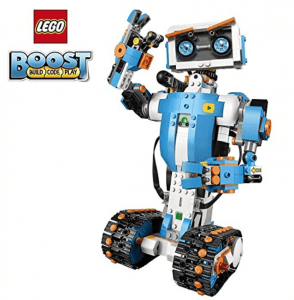 It focuses on problem-solving strategies suitable for their age group, including diagrams, lists, logic, and learning how to work backwards from a solution. An early start on cultivating a love for math can go a long way in a child’s education, and learning how to solve problems logically is a useful skill in many contexts. Math Zoom is another rigorous, yet fun, math course for students who have demonstrated an excellence in the subject. It has both an in-person and online options, and both provide training for students who would like to enter into mathematics competitions. Like many of these courses, they focus on areas of math and problem solving which go beyond what the typical classroom can provide. In addition, they offer a deep level of analytical, logical, and problem solving training which can help them when taking advanced high school or university level math courses. The Math Zoom academy provides training and coaching to push gifted students into their full potential and help them experience the brilliant world of mathematics firsthand. Alumcus is a free online set of mathematics courses designed to get harder as the student learns more and becomes capable of more advanced calculations. Also, if a certain topic becomes harder to pass, there are more problems which can be added into the curriculum to give extra practice. There are built-in progress reports, so everyone can see where they’ve done the best and where they need extra work, to give the student a genius-level degree of understanding what they know and what they’ve improved upon. Math carries with it very important problem solving and logic skills which can be applied to anyone’s life. It is very important, therefore, that students with a gift for math develop their skills as fully as possible, or that talent will not be properly strengthened. Joseph Rodriguez writes all about math and education. His recent work is on the best Masters programs in Math in the US. Technology is a huge part of teenage lives today. Modern high school students are comfortable with technology, and just about every one of them has access to a smartphone, tablet or computer. Technology also has something of a negative stigma. Parents are usually looking for ways to limit screen time. This technology, however, can have positive uses and impacts on student lives. There are a variety of useful math apps students can download for free or very cheap to their iPhone or iPad. There are a variety of apps, some free and some for a few bucks, that turn an iPhone into a full graphing calculator. Gone are the days when parents were forced to spend $80 or more on graphing calculators for their students’ algebra and geometry classes. This math app for high schoolers does everything you would expect from a graphing calculator, including draw functions and perform advanced calculations. This $3 app gives students an algebra tutor right on their phone. The Algebra Touch math app provides a series of lessons and practice problems that explore the concepts of middle and high school algebra. The app is great for visual learners because students can swipe to manipulate the problem right on their screen. The app also provides step-by-step instructions for students who are struggling to learn the concepts. This $2 app is like downloading an interactive math textbook to a smartphone. The app covers all areas of high school math, including algebra 1 and 2, geometry, probability, statistics, trigonometry and calculus. The app has an incredible amount of information and content for its price. 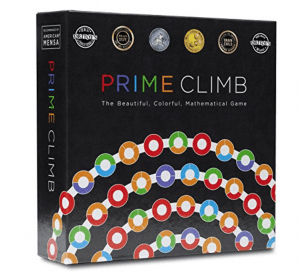 While it is not as game-like as other teaching tools, it does give students the tutorials, examples and practice they need to be successful in their math classes. 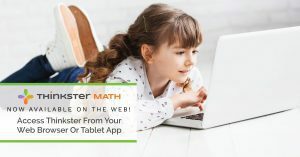 While this free app is not strictly a math app, SAT Up covers math, critical reading and writing as presented on the SAT exam. The SAT is an important part of any high school student’s life, and its scores have a large impact on that student’s access to colleges and chance of academic scholarships. Math is a key area on the SAT, and preparing for the math section of the test usually takes some hard work on the student’s part. This app gives students hundreds of practice SAT questions so they can get accustomed to what the test contains and get an idea of how they might score. It will also help them identify weak areas where they could use some more practice or tutoring. This free app is a database of important math formulas covering all areas of high school math and beyond. 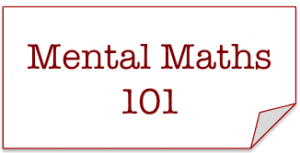 Students often struggle with math questions because they cannot recall the proper formula or are unable to find that formula in their textbook. This is an excellent companion study too to help students who may be drowning in formulas. This high school math app is free and has an incredible level of useful content. 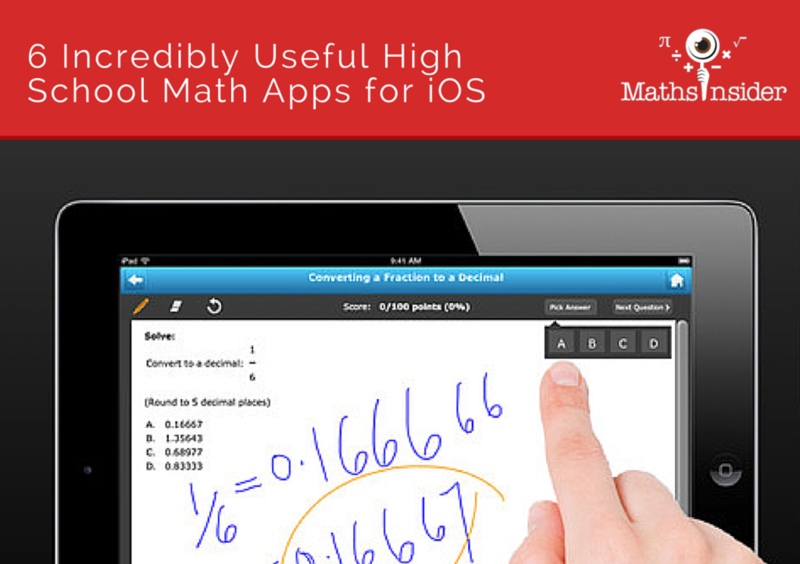 The app covers all areas of math with multiple courses and hundreds of lessons per course. The lessons are delivered via video recording, so students can listen to instructions and watch examples as if they had a live tutor. This is a great option for students who may be struggling to learn from textbooks alone and need more instruction beyond their class time. Apps can be a great way to support your child’s learning. Rather than taking technology away, reinforce that there are positive and constructive ways to use that technology. Especially if you have a struggling student, these apps and others like them can put your child back on the path to success. 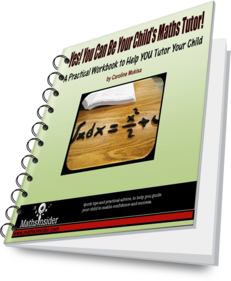 This is a guest post by Adrian Beckett maths tutor extraordinaire! 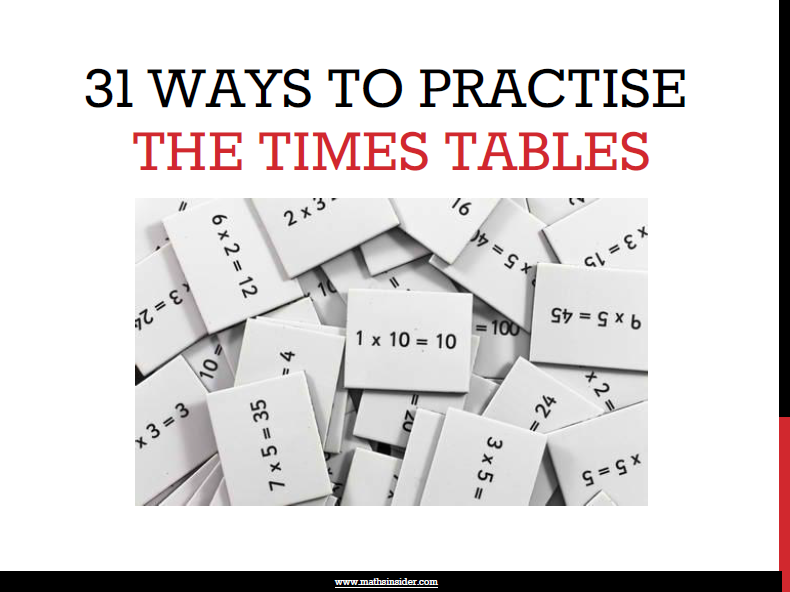 In my last blog post on the Qualified Teacher Status (QTS) Skills Mental Maths Test, Can You Pass the Maths Test For Teachers, we looked at the all-important times tables. Without them, so much of maths becomes more difficult, and for those intrepid trainee teachers doing the QTS Skills Test, if they don’t know them there chances of passing the test becomes much less. 100 pupils correctly completed a sponsored spelling test of 56 words. Each pupil was sponsored at 5p per word. How much did the pupils raise in total? You are faced with this sum: 100 x 56 x 5 As you have very little time in the QTS Skills Mental Maths Test – only 18 seconds, you can’t rely on short multiplication alone to answer it and you need to identify quickly which order to multiply the numbers and how to multiply.